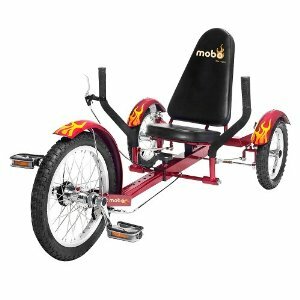 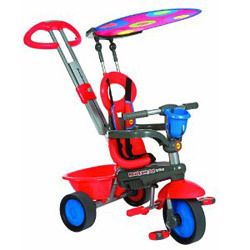 The Radio Flyer Classic Tiny Trike is a nice small toddler tricycle. 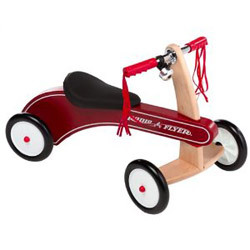 Beautiful wooden design, great safety and good price – it`s one of the most popular vehicles in it`s category. 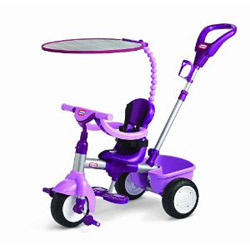 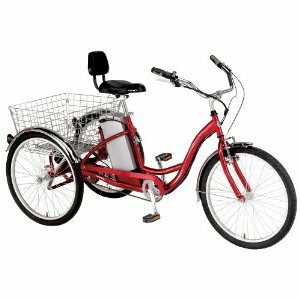 The iZIP Electric Tricruiser is a large 24-inch wheel tricycle equipped with a motor and battery to enable easy and comfortable ride. 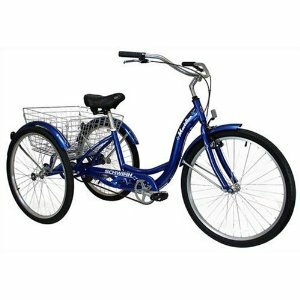 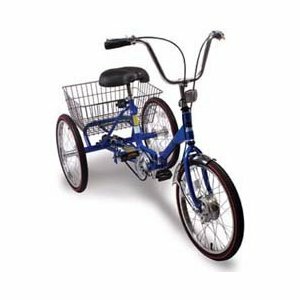 Based on a popular Schwinn frame, offers a large basket as well. 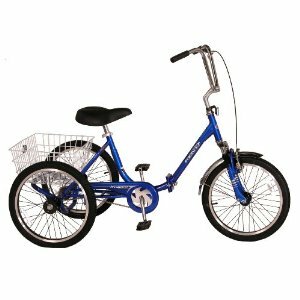 The Schwinn Meridian is our most recommended tricycle for adults – it has everything a potential user can need, it`s safe, balanced and sturdy, provides a comfortable ride and has a nice big rear basket.